← How to make all image files in to one PDF file? If you have the intention to resize the document's window to fit the size of the first displayed page, how’s your plan, this article will introduces you a new way to Fit pdf reader window to the first displayed page using Advanced PDF Tools Command Line. The Advanced PDF Tools Command Line is extremely convenient to edit pdf according to your requirement. pdftools -i "C:\input.pdf" -o "C:\output.pdf" -n "Key Key-value "
(Optional) A flag specifying whether to resize the document's window to fit the size of the first displayed page. Default value: false. 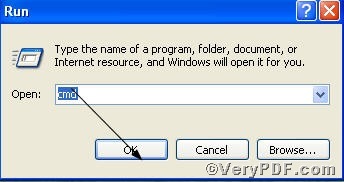 pdftools -i "C:\input.pdf" -o "C:\output.pdf" -n "FitWindow true"
So far, the operation is finished, it is very convenient to fit pdf reader window to the first displayed page using Advanced PDF Tools Command Line. 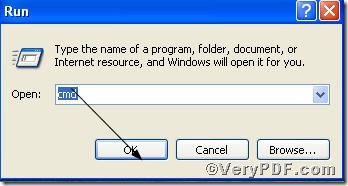 More skills related to edit pdf you can get information from Advanced PDF Tools Command Line User Manual or just visit at http://www.verypdf.com. This entry was posted in Advanced PDF Tools and tagged Advanced PDF Tools Command Line, edit pdf. Bookmark the permalink.